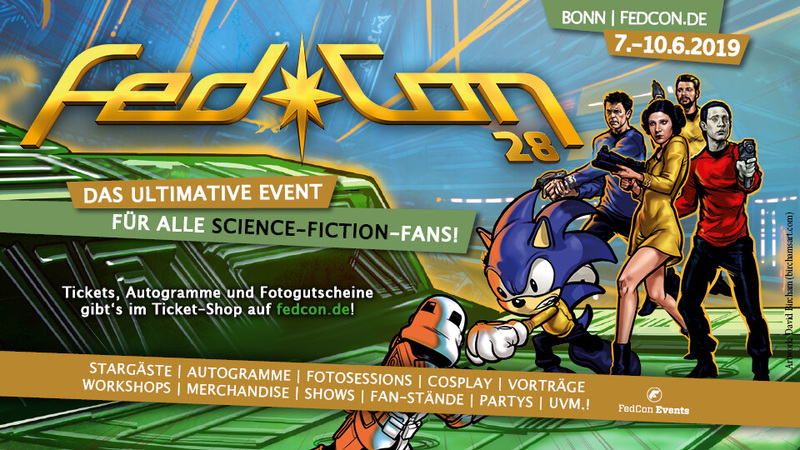 from now on our ticket shop is closed - we have to prepare for the MagicCon 3. 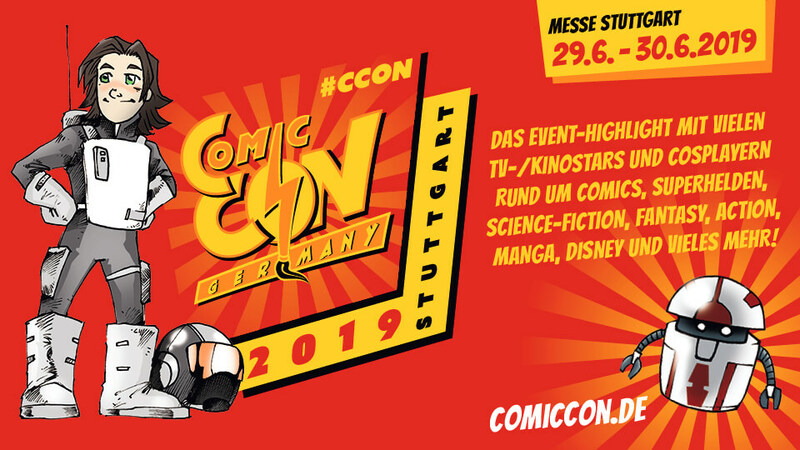 All types of tickets (weekend and day passes) as well as autograph and photo session vouchers are still GUARANTEED ON SITE during the event days. We'll see us ... soon!